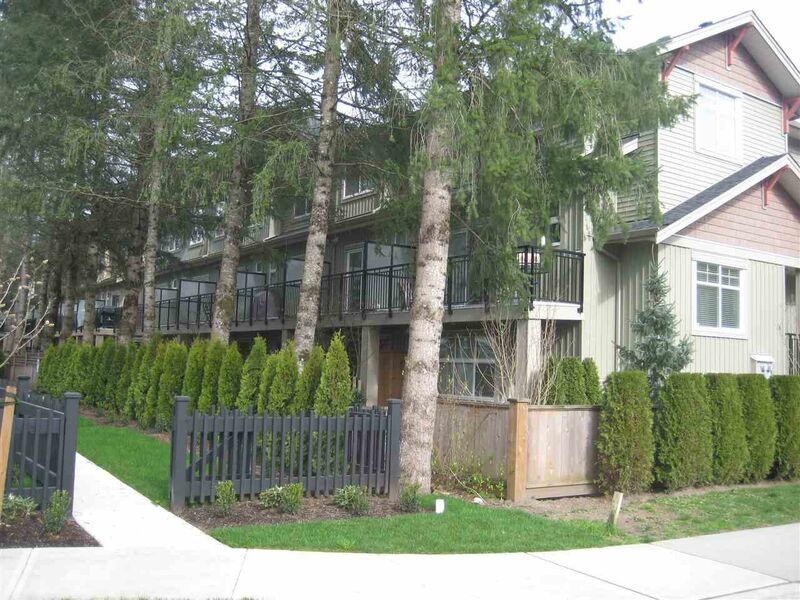 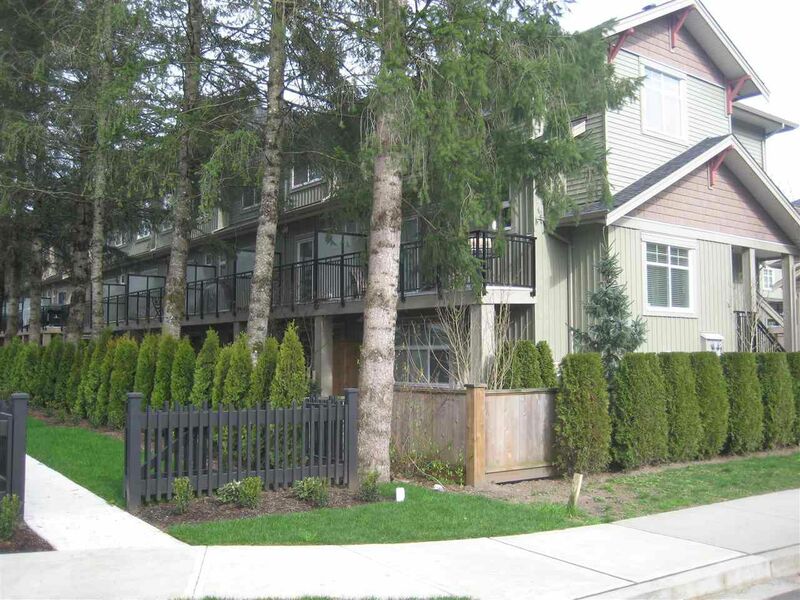 Langley's "Nature Walk" offers you the best of both worlds, country living with city perks! 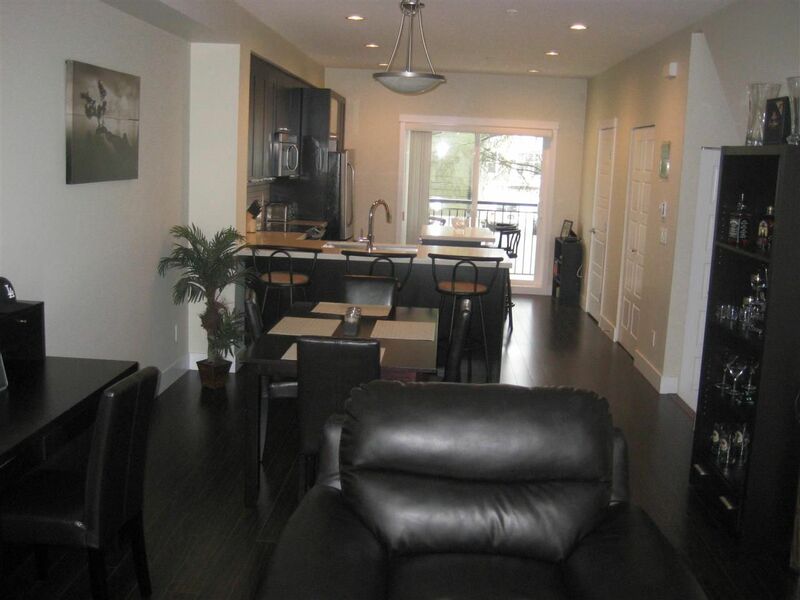 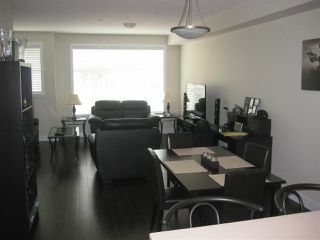 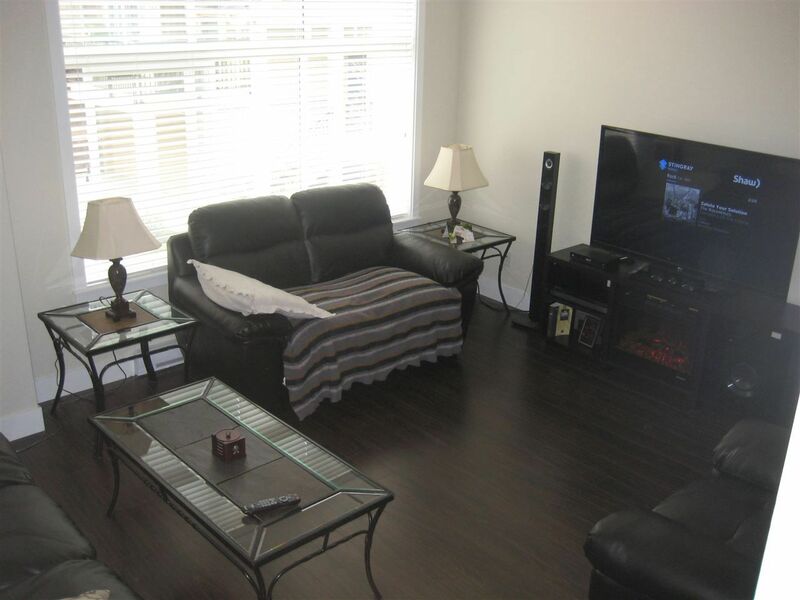 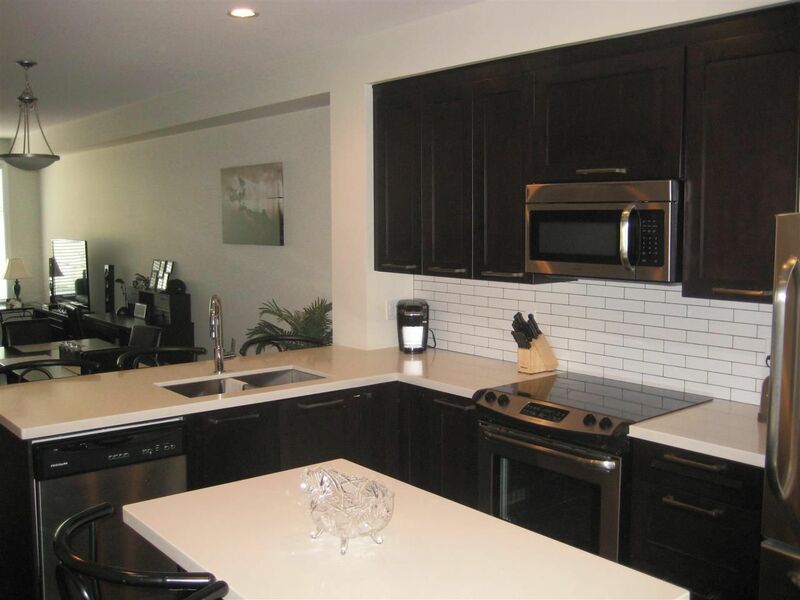 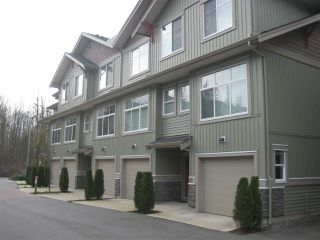 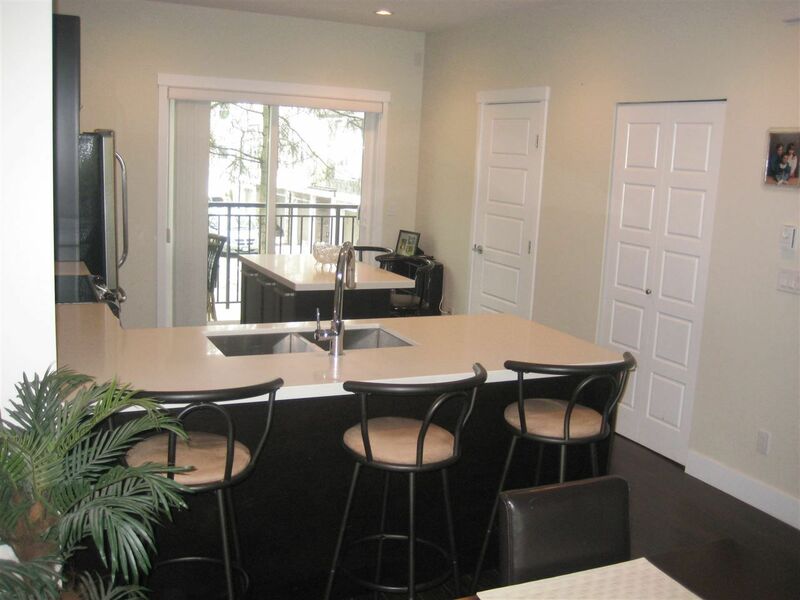 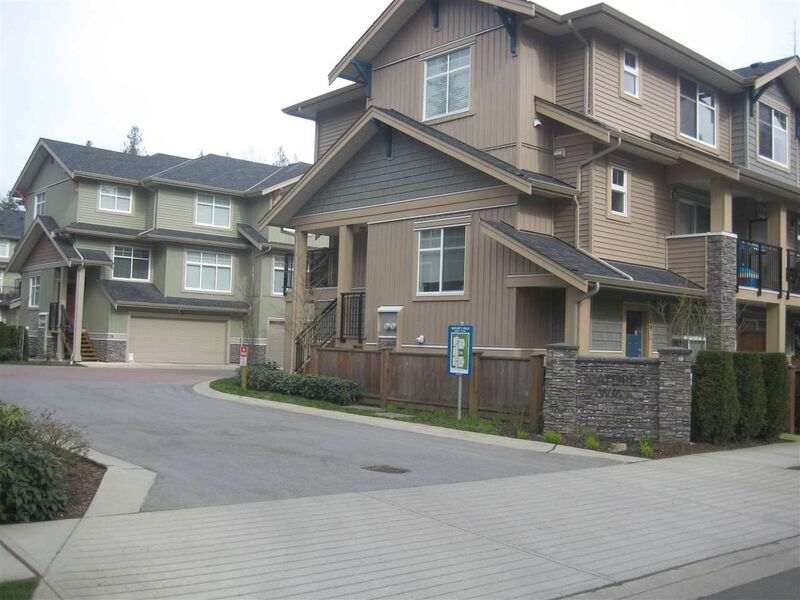 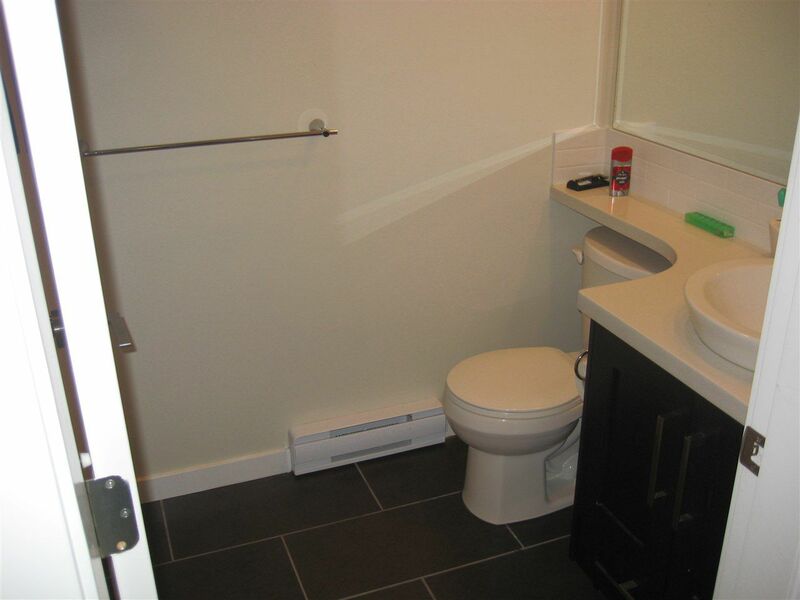 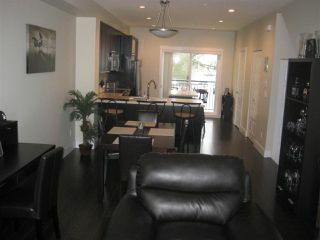 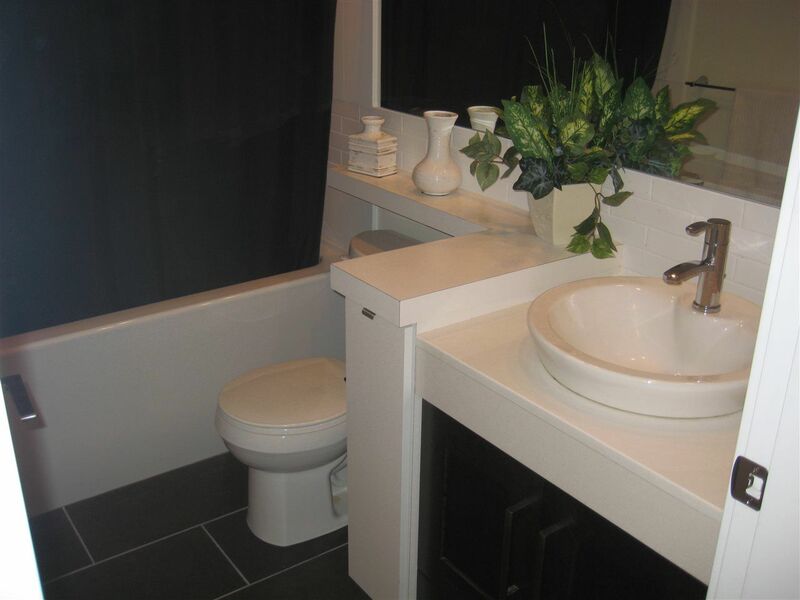 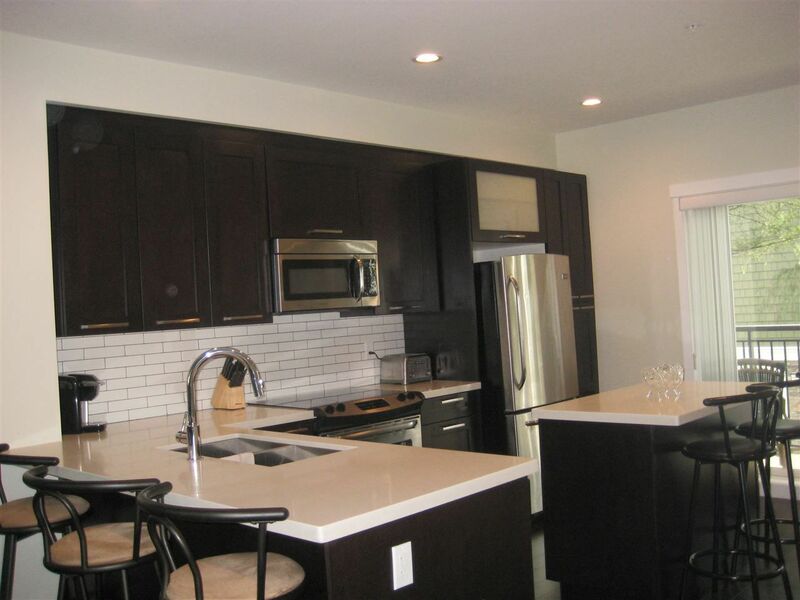 I invite you to come check out this stunning 3 bdrm/2.5 bathroom, that does have it all! 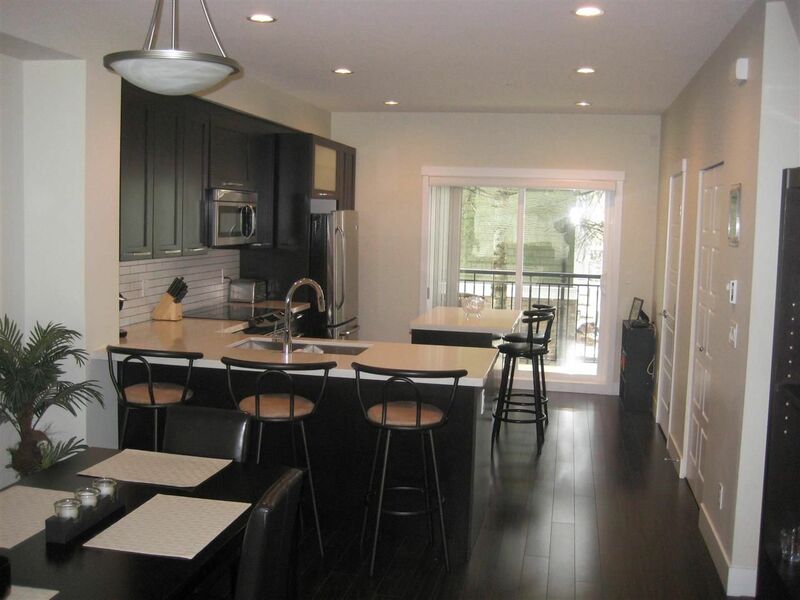 Spacious bright kitchen, large windows, 9' ceilings, open concept, large island, quartz countertop, top quality cabinets, stainless steel appliances, powder room & to complete the main floor nicely, a perfect size balcony for outdoor cooking & seating. 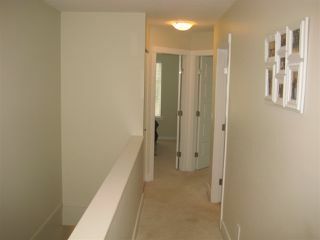 On the upper level, 3 bdrms & 2 baths. 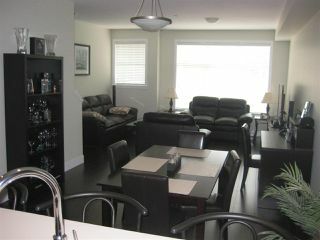 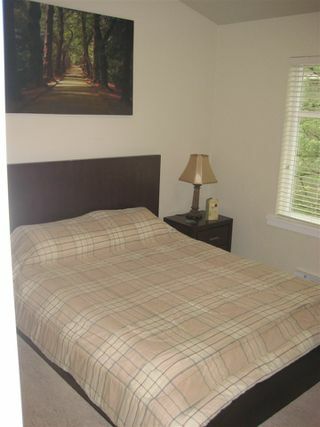 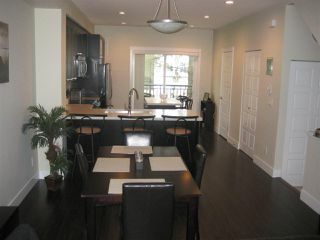 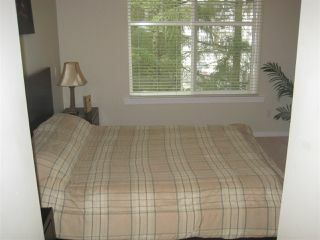 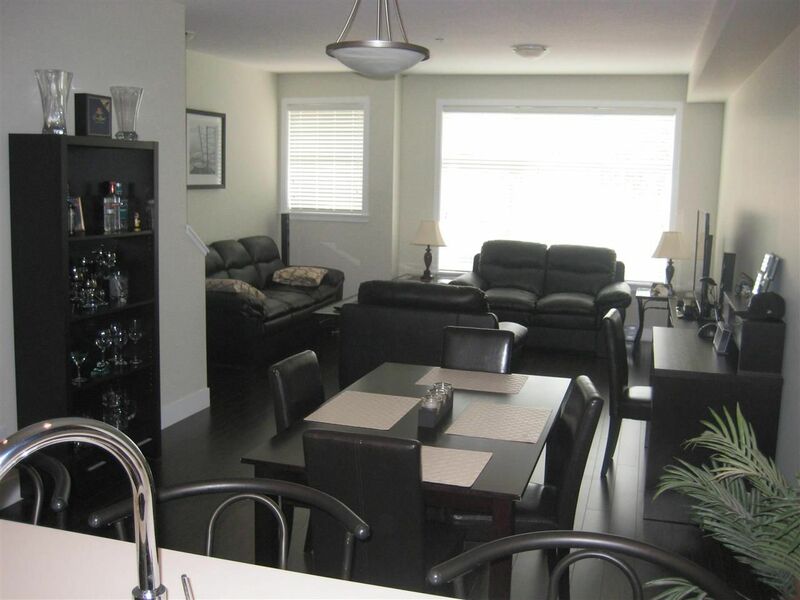 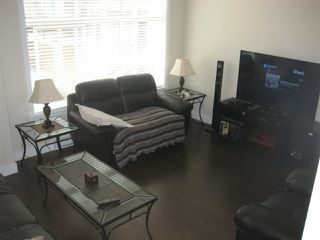 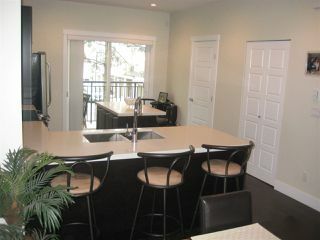 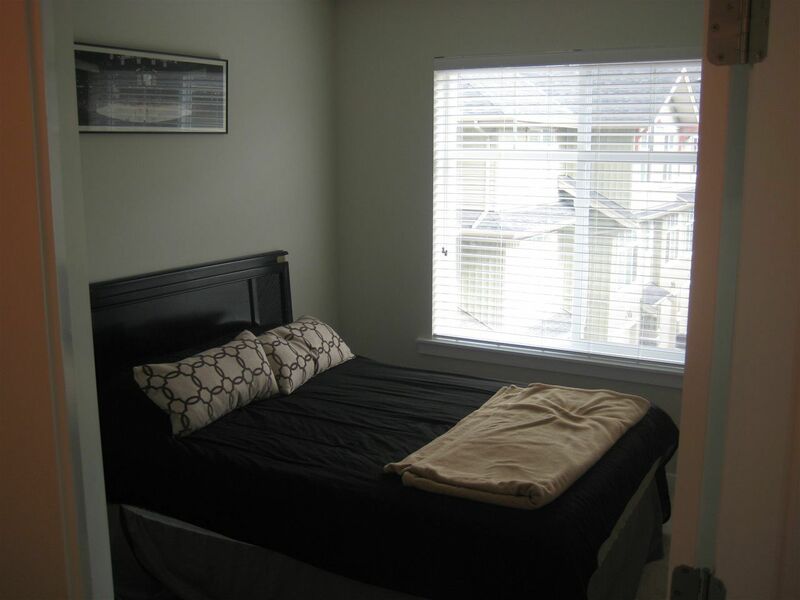 Master has vaulted ceilings, full ensuite with walk thru closets. 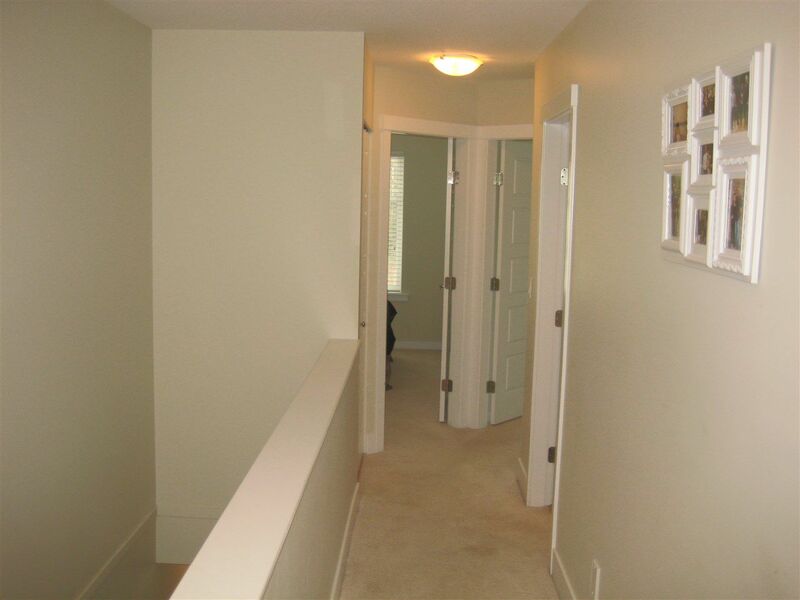 Lower level, tandem garage with additional room for motorcycle or storage, workshop and walkout to fenced backyard. 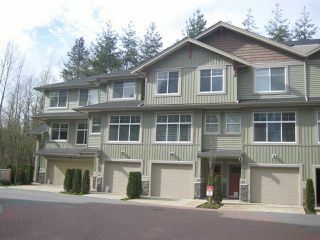 Family oriented development features lot of visitor parking with playground for kids with its own greenbelt & walking, hiking trails. Surrounding the community you will be impressed!